ORDER TODAY by calling (406) 723-4988 or stop by. Beautiful Valentine gift bags, boxes, and trays available! 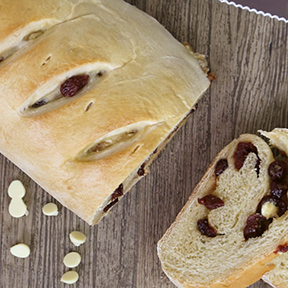 Or share our CHOCOLATE BROWNIE BREAD, a luscious and rich chocolate cake bread is blended with chocolate chips and baked to perfection. 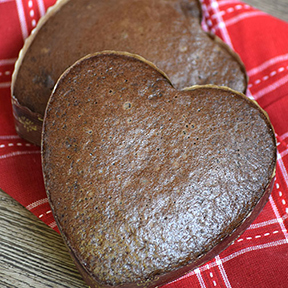 Check out our adorable heart shaped versions to share with your chocolate-loving loved ones this Valentine’s Day! And don't forget our CHOCOLATE BLISS COOKIES, The name says it all! 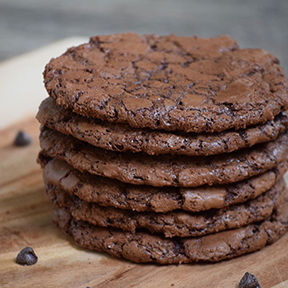 A blissfully rich chocolate cookie that any chocolate lover will devour. Check out our menu with all our Valentine's creations!